Effective fiduciary (estate) planning requires a unique blend of always looking at the big picture (the helicopter view) while being very deliberate and meticulous about the detail. The high level focus ensures that the planning remains focussed on the needs and objectives of the family and that the fiduciary planning integrates properly into the broader financial planning (e.g. investment portfolios). Design a structure that actually works for the family (e.g. the needs of the family are met as intended). Design and maintain a flexible structure. Always comply with all relevant legislation. Optimise the overall structure (e.g. in terms of income tax). Minismise other taxes (e.g. CGT or estate duty). 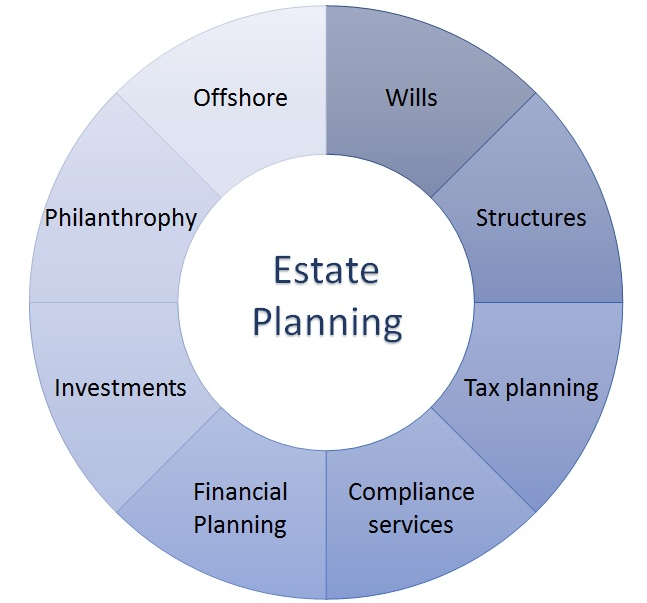 We also believe that effective estate planning is almost a never ending process, and as such often takes many years to fully implement a complex estate plan (e.g. the capitalization of a trust and the migration of wealth from own name to a trust).